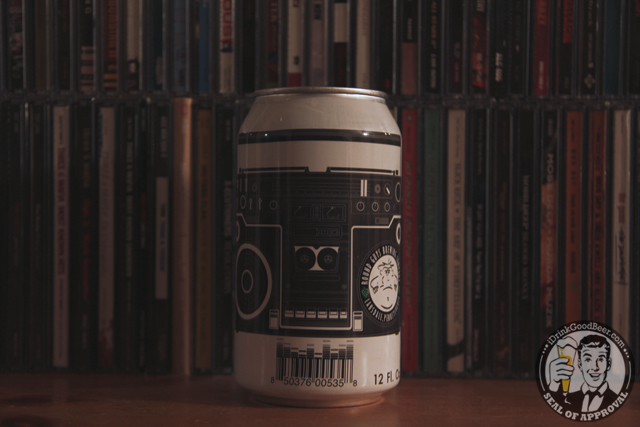 Most of my friends know me as a huge hip hop junky, so when I saw the ghetto blaster on this can from Round Guys, it was a no question that I scoop up a six pack for content purposes. What does this have to do with hip hop? Nothing really, other than it was a great idea to dust of some of my old cd’s for a nice back drop. 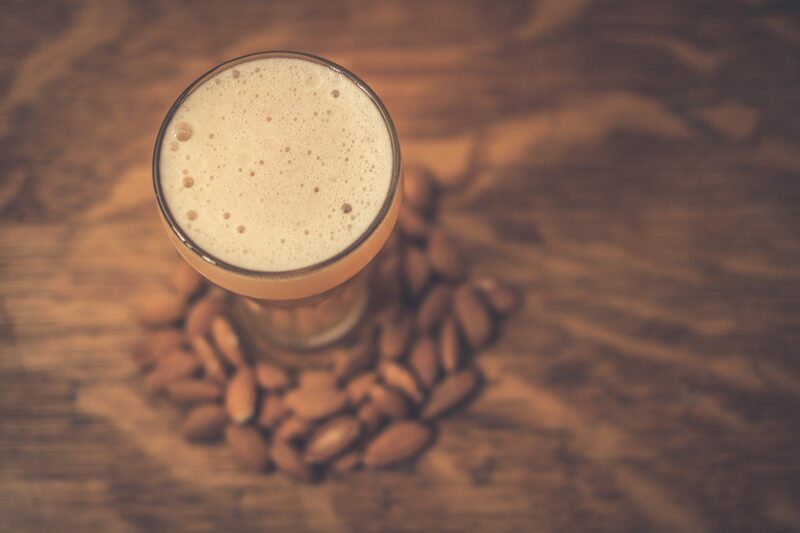 What we have here is a 100% Brettanomyces fermented, pale ale. Those of you familiar with Brett know that there is a vast variety of strains out there and when played with properly, can yield you some really tasty results. Those of you that aren’t familiar, you can get a crash course at Wikipedia. 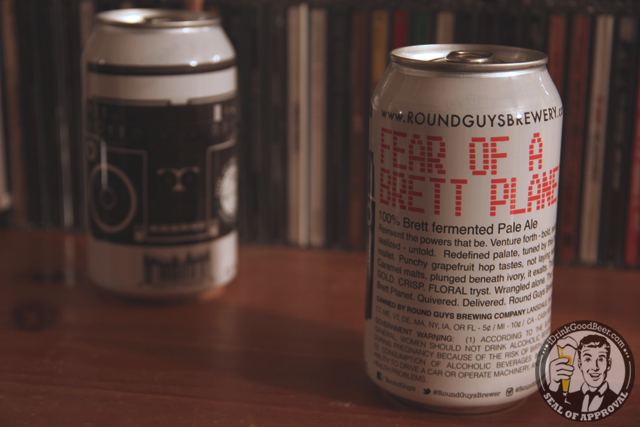 The folks at Round Guys have come up with a nice pale ale using Brettanomyces Bruxellensis which is known for it’s slightly sour, earthy character. Some have described it as having a “barnyard” or “wet horse blanket” flavor. I think it plays nice with the simple pale malt bill and found it quite sessionable as I plowed through the sixer I purchased. 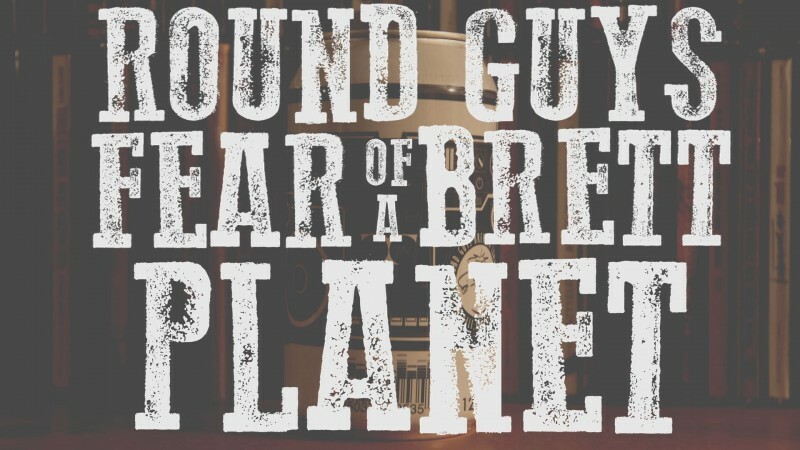 As far as I know this beer is in local PA distribution and available at the brewery itself. If you are interested in this kind of thing and want to seek it out, I suggest paying a visit to Round Guys themselves. They have many beer styles to choose from at the tasting room, and this is by far the most interesting in my opinion. Thanks to Scott for chit chatting with me while I was in, I look forward to paying another visit real soon.